There are too many sounds to even make sense of. And we’re not talking about the squawking of an angry bird or the intimidating roar of a jungle cat. We’re talking about the diverse and challenging sounds that make up the Spanish language. But if you’re trying to learn Spanish, you’ll need to traverse your way through the jungle of sounds to perfect your pronunciation. Audio resources can provide you with the little extra nudge you need towards the path of improved pronunciation—think of them as your machete to hack through all the clutter. If that’s not enough, audio resources will also provide you with listening practice as an added bonus for your efforts. Because as any Spanish learner will tell you, Spanish definitely has some problem sounds—they’re those pesky little sounds that can be difficult for Spanish students to replicate. Luckily, there are plenty of tricks to improve your Spanish accent. But perhaps the greatest resource of all when you’re looking to improve your pronunciation and accent is Spanish audio. Organized audio programs can help, but there are also a lot of other great audio resources to help you master your Spanish pronunciation. These six audio resources will help guide you through the jungles of Spanish phonetics and lead you towards better pronunciation! Why Use Audio Resources to Perfect Your Pronunciation? Audio resources are essential to any well-rounded Spanish education because listening repeatedly will help you detect nuances in pronunciation. When you’re learning a new language, it can be hard to detect these nuances since you’re not yet familiar with the language. However, the more you listen, the more you’ll hear the subtleties. Additionally, listening helps you practice replicating sounds. Once you’ve started to hear the slight differences, you can start to replicate sounds yourself, inching yourself one step closer to perfect pronunciation. Finally, improving your pronunciation with audio resources will help you sound more like a native speaker more quickly. If this is one of your goals, you’ll need practice. Audio resources give you this opportunity and offer an easy option for speedy improvement. 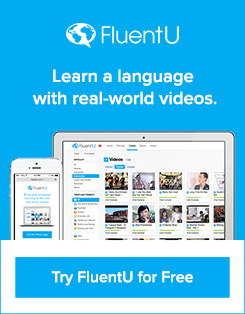 In addition to the targeted audio resources below, you can check out FluentU for audio and video that’s naturally built into your learning. 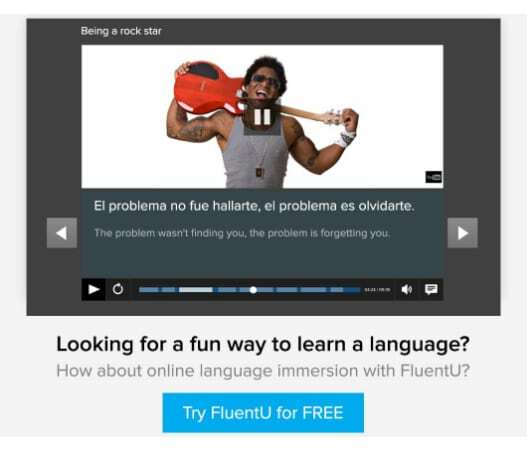 FluentU takes real-world videos—like movie trailers, music videos, cartoons, vlogs and news—and turns them into personalized language learning lessons. One Month Spanish is an online program designed to teach you conversational Spanish quickly. Regardless of whether or not you use the One Month Spanish program, though, you can benefit from One Month Spanish’s free Spanish pronunciation guide. This guide carefully walks you through phonetics, pronunciation, stress placement and intonation to give you top notch pronunciation skills. By using both written explanations along with audio examples, you can understand the rules governing pronunciation and hear what pronunciations actually sound like—this is a perfect combination of academic and functional knowledge. Plus, there are pauses after pronunciations that give you time to replicate the sounds you hear, thus reinforcing your education and setting you up for future pronunciation success. One Month Spanish’s pronunciation guide is a great resource for anyone looking to understand Spanish pronunciation in more depth. You can use it to learn Spanish pronunciation for the first time, or you can refer to it for additional guidance and clarification as you refine your language skills. StudySpanish.com offers a CD course in addition to a bevvy of free online resources. And for anyone looking for a pronunciation boost, StudySpanish.com’s free pronunciation guide is second to none. It covers 50 topics in a neatly organized format. StudySpanish.com’s general alphabet guide is a helpful reference if you are unsure how to pronounce a letter. There are also more in-depth lessons for each one. You can use this as a study guide as you go or use it for reference down the road. The guide also covers stress, intonation and diphthongs (one vowel sound formed by the combination of two vowel sounds). It even covers “linking,” which is when a letter at the end of a word is combined with a letter at the beginning of the next word. Plus, the guide offers written explanations of the material in addition to oral exercises to illustrate the points and give you an opportunity to practice your pronunciation. If you’re looking to master regional variations on pronunciation, Forvo is the tool for you. Forvo is a free, user-generated reference guide of word pronunciations. Native speakers submit audio of themselves pronouncing various words and phrases. You can look up a word/phrase or browse by user. There are both male and female speakers. Selecting a speaker of the same gender may make it easier for you to replicate sounds. Additionally, each pronunciation also notes where the speaker is from. This is an ideal way to hear regional differences. Popular words and phrases often offer an abundance of examples. For instance, the word hola (hello) has 49 audio examples provided by users from over 10 countries. This makes it easy to compare and contrast pronunciations. 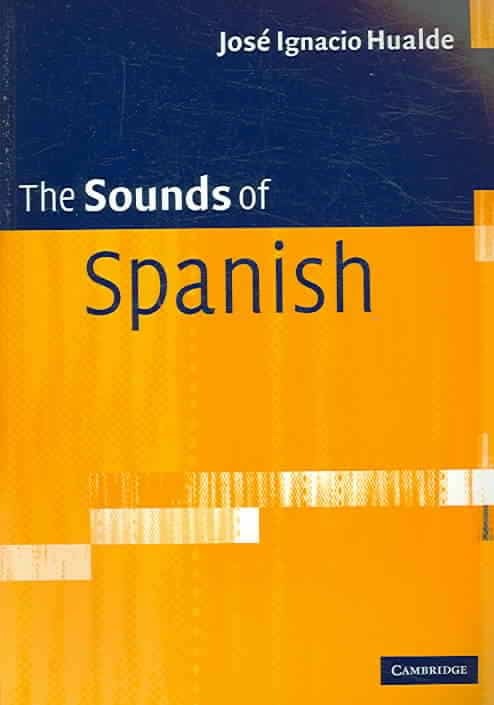 “The Sounds of Spanish” is a purchasable set that includes a textbook and audio CD. It’s intended for academic audiences, so the material is more advanced and in-depth than many other resources. The set provides comparisons between Spanish and English sounds along with explanations of letter sounds, intonation, stress, syllables and more. In addition, there are over 50 exercises to help you practice what you’ve learned. This set is ideal for Spanish students looking for a thorough, academic perspective on pronunciation. Tu escuela de español (Your Spanish school) is a YouTube channel that offers a wide array of videos on topics like grammar and vocabulary. All videos are in Spanish, so this provides an excellent opportunity to immerse yourself in the language while learning more about the rules that govern the Spanish language. Lessons cover beginning through advanced topics. Among its many offerings, Tu escuela de español provides a playlist on Spanish phonetics. These videos include a general introduction to the alphabet along with lessons about especially tricky letters. Do note that the speaker is from Spain, so there are some regional variations, such as the famed Spanish lisp in situations where c and z would otherwise be pronounced /s/. If you have any trouble understanding the spoken Spanish, the videos also offer Spanish-language captions to allow you to read along. In each video, the narrator speaks slowly and clearly as she explains pronunciation rules. She then goes on to share examples as the written text appears on the screen. Accompanying images will help you see each word’s meaning at a glance, making it a helpful tool for beginning through intermediate students. YouTuber Chiara Dental offers a selection of over a dozen videos on phonetic lessons. While these lessons offer basic pronunciation guidelines for letters, they also cover more advanced topics, making this an ideal resource for any Spanish student looking to improve his/her pronunciation through helpful study material. Beginning students will benefit from the lessons that cover general pronunciation, such as this first lesson in the series, which features vowels. However, more advanced students will benefit from videos that cover tricky sounds such as the pronunciation of a trilled r after an s, which native English speakers often struggle with. Explanations are in English but feature Spanish-language audio and written examples. This will make it easier to understand the underlying rules while still providing you with an abundance of useful examples. 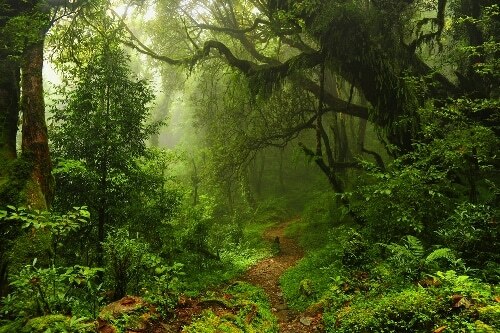 Don’t get lost in the jungle of new and unfamiliar sounds. Give these six audio resources a try. You just might hear the difference in your pronunciation.